Born in New Jersey and raised in Rochester, New York, Jacob Stock graduated from the University of Pennsylvania in 2013 with a BA in Cinema Studies and minors in Consumer Psychology and English. 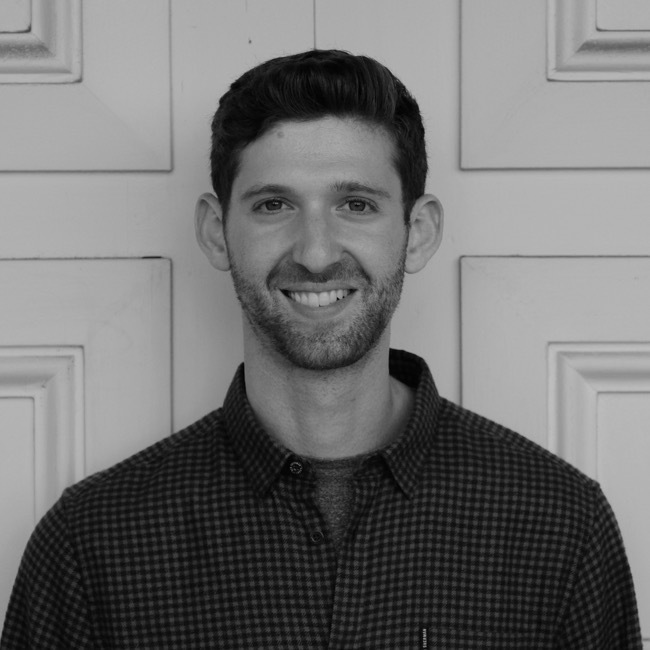 As an undergrad, Jacob completed internships with NBC Television, Oscilloscope Laboratories, Universal Pictures, and Alex Gibney’s Jigsaw Productions. Upon graduation, he moved to New York City, where he worked in creative development for both film and television. Jacob’s credits from this period include two seasons as a development associate on the original television series “Cedar Cove.” Jacob moved to Los Angeles in the summer of 2016 to pursue an MFA in Screenwriting at the American Film Institute Conservatory; he graduated in the fall of 2018. Jacob’s AFI thesis script, “Goat Boy,” placed third in the inaugural LAUNCH Million Dollar Screenplay Competition and was a quarterfinalist for the 2018 Academy Nicholl Fellowship. He is repped by APA and Valor Entertainment.